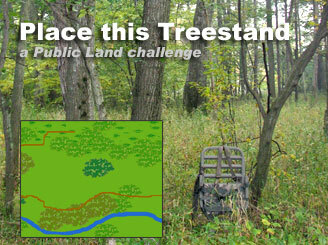 This challenge is based on an actual hunt on State Game Lands in Pennsylvania. 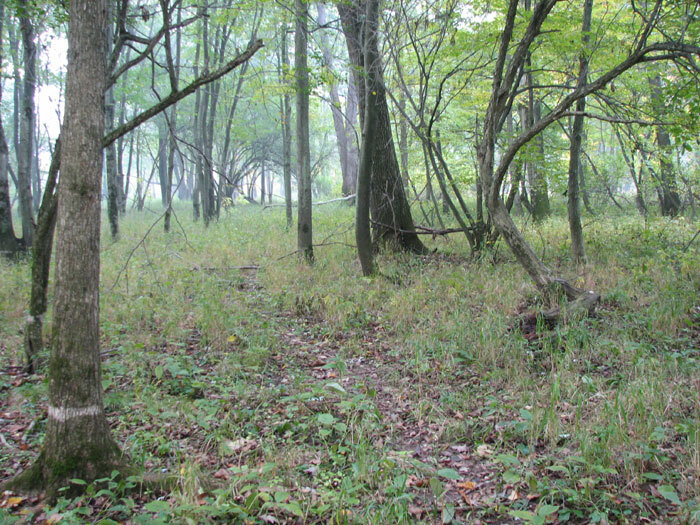 It is opening day morning and the property had been scouted only once prior to the first mornings' hunt. 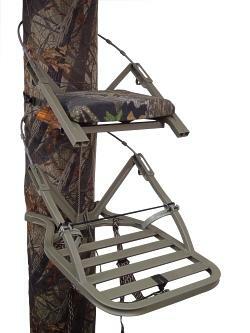 There are two of us hunting & filming together. We killed the only deer seen on Saturday, Opening day of archery season, and then the only deer seen on Monday, day 2 of Archery Season. We killed both of these deer from the same stand. 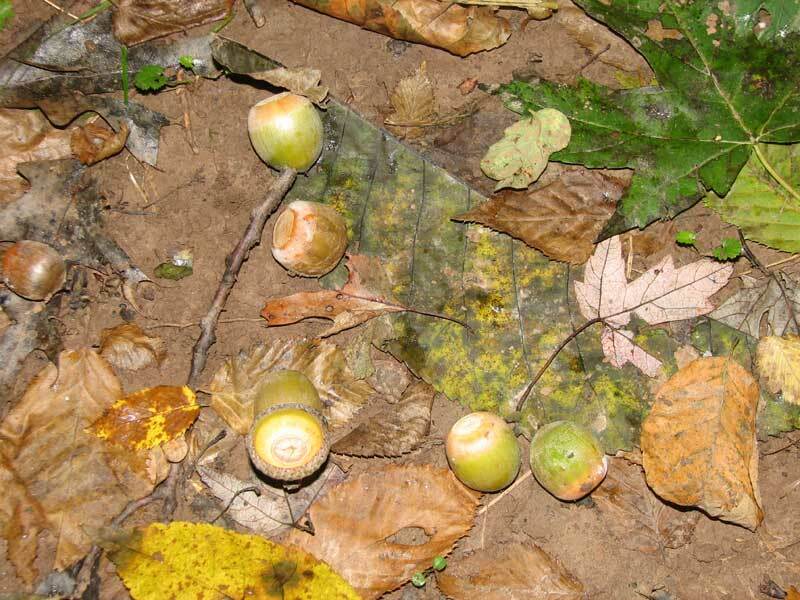 Take a look at the clues provided and see if you can guess which stand was THE STAND to hunt from based on the clues. The fun of this challenge is in the public discussion found here. We will post the correct answer (and maybe the kill video) the first day of our Live Deer Hunt which starts Saturday, November 5 from Kansas.